Officially, there is no centre in Australia. 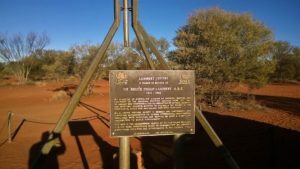 Five possible centre points of Australia can be calculated using various different methods. 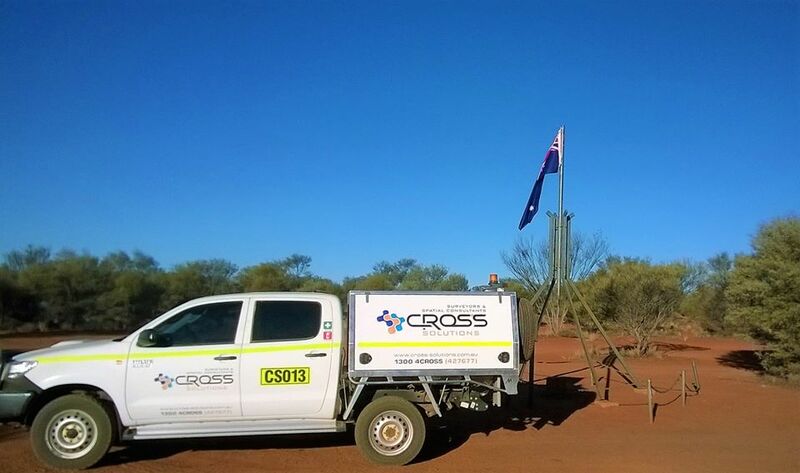 Recently tasked with a road survey located around 200km south of Alice Springs, our Surveyors had the unique opportunity to visit this significant location for the geodetic community. The site can be visited in a day, but a good 4×4 and some off-road driving experience are recommended.